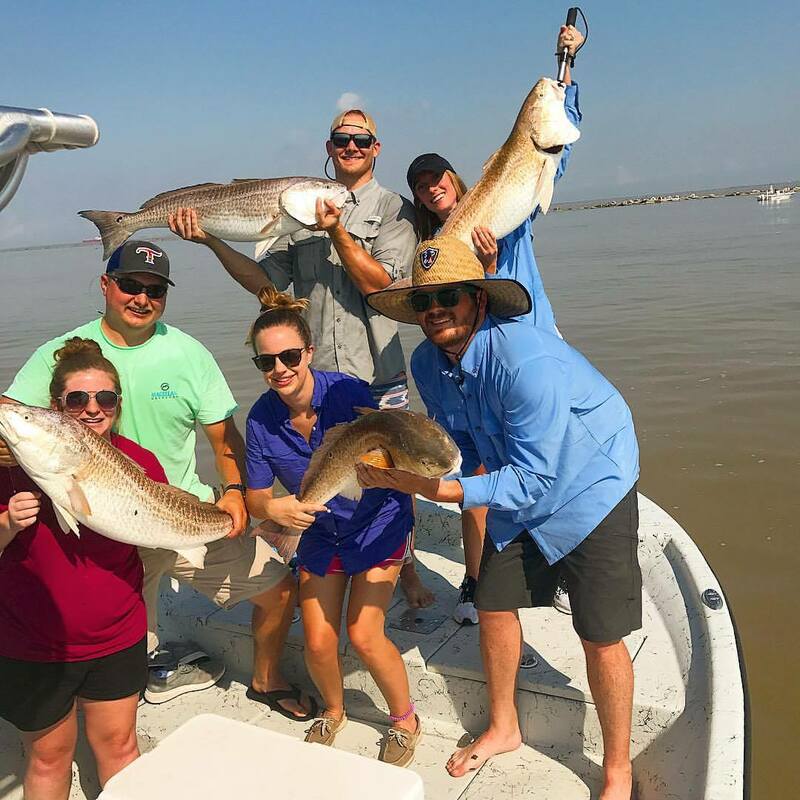 Freeport, Texas has always been known as the best Deep Sea Fishing on The Texas Gulf Coast. 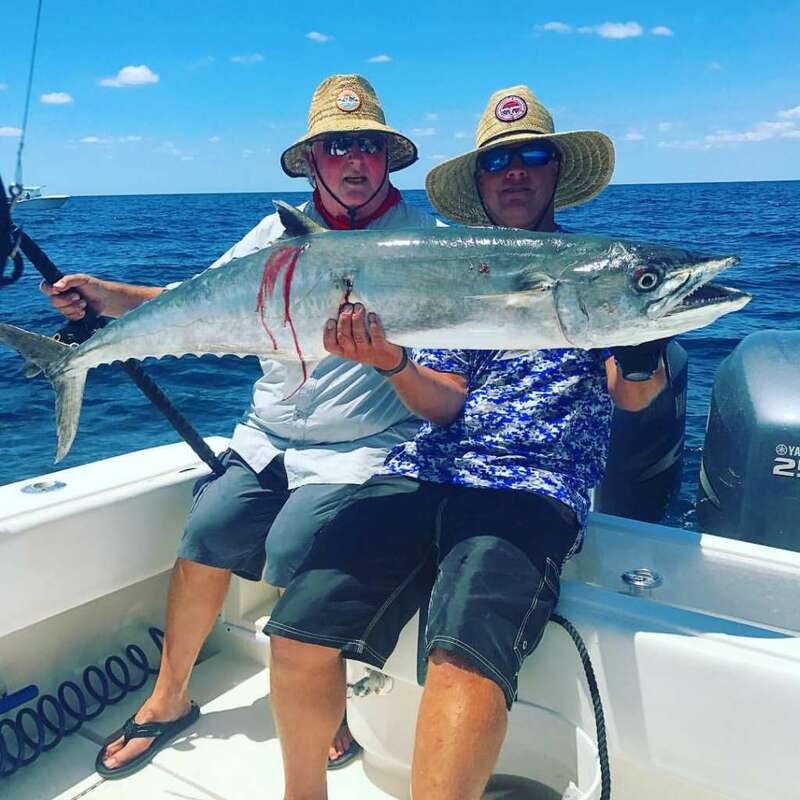 Quick deep-water access of the Freeport Coast Line renders shorter boat rides, and longer fish catching time for the ultimate Deep Sea Fishing Experience! 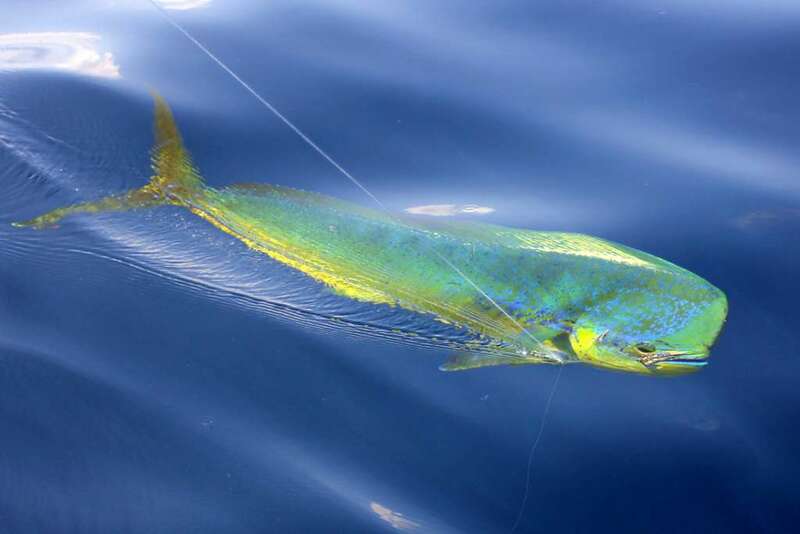 Enjoy the thrill of reeling in the big fish on one of our Freeport Deep Sea Fishing charters. 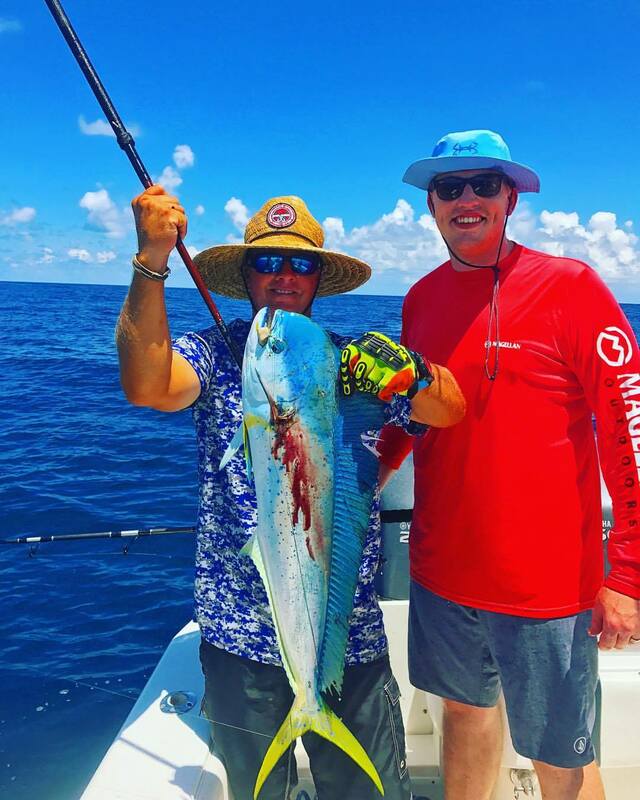 Each charter is carefully planned to help maximize your time on the water. 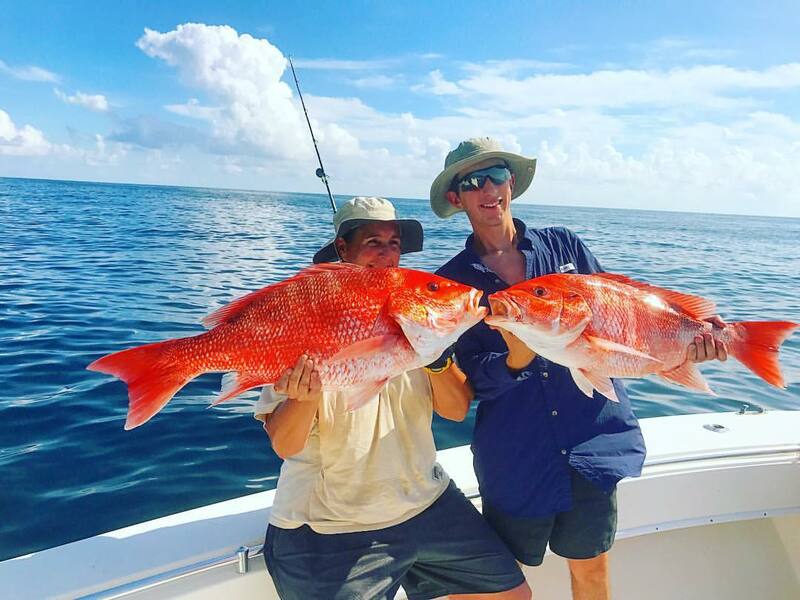 As a result, you’ll enjoy the open waters and salty sea air while having the opportunity to catch some of the largest fish in the Gulf of Mexico. 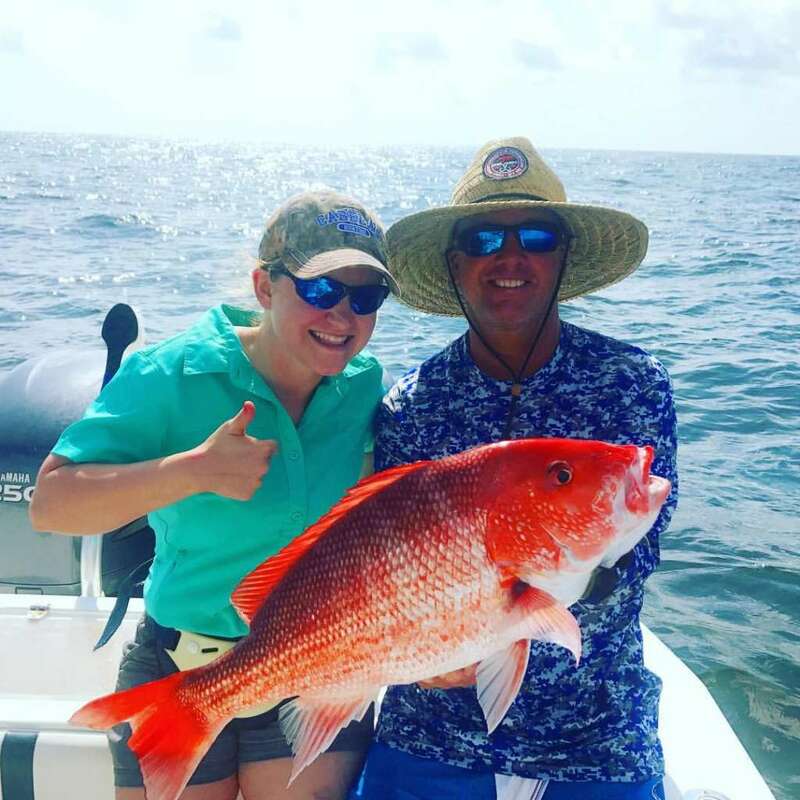 At Freeport Texas Fishing Charters, you’ll experience deep sea fishing in style. Giant Red Snapper, Kingfish, Mahi, Ling, Tuna and more at a very affordable price. 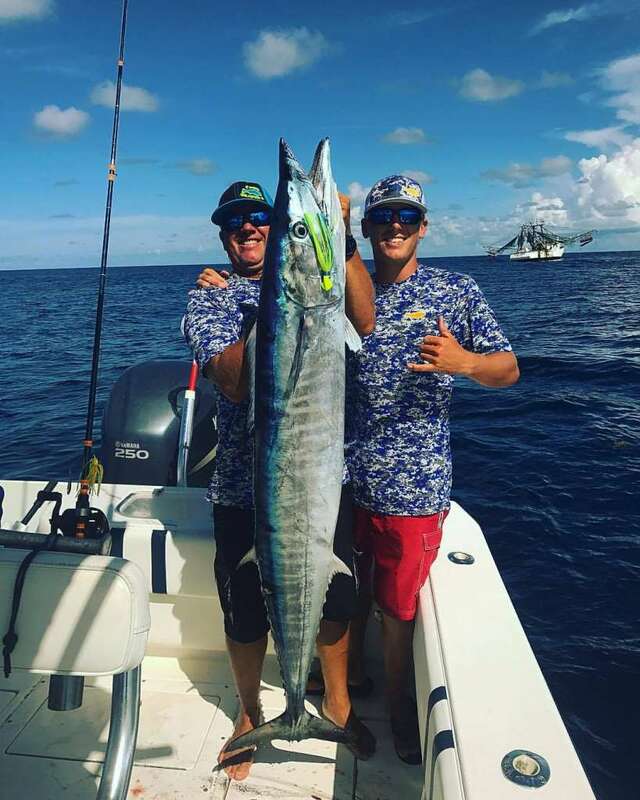 Our Freeport Fishing Guides will put you on the fish. Looking for convenience? Lodging is available, and boat will pick you up from your back porch. Fuel Burn is determined by sea conditions, current fuel prices, amount of weight on boat, and how far out you wish to go. Galveston Fishing Charters ©2019 Freeport Texas Fishing Charters. All rights reserved.